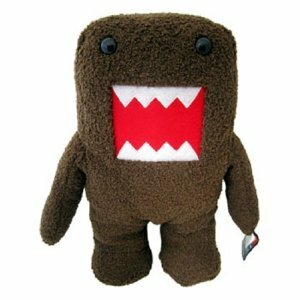 Large 16″ Domo – Yep, he’s HUGE and the price it right! 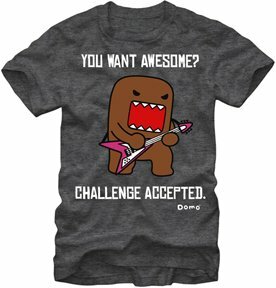 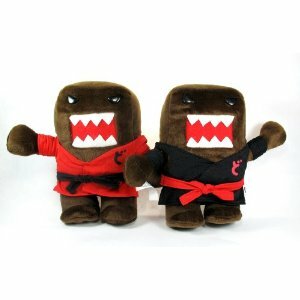 Seriously cool stocking stuffer for the Domo Lover! 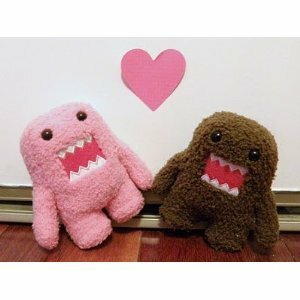 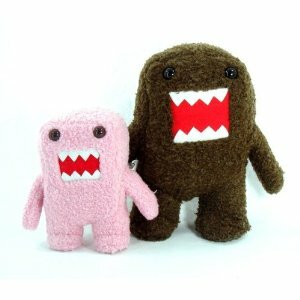 Great for Domo fans of all ages Soft and cuddly Domo plush measures 7″ tall Don’t miss out on this one, buy now! 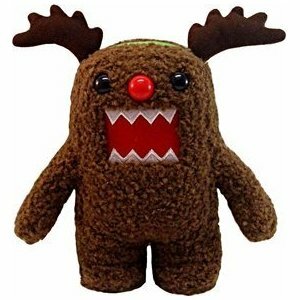 Makes a great Christmas gift!